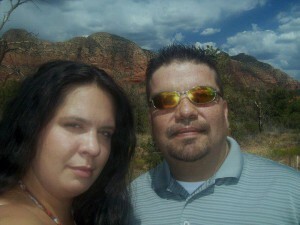 Beware of Doing Business with David & Hilary Terrill! November 28, 2014 – As of November 28th, 2014 David and Hillary Terrill ARE NOT affiliated in any way with the company Ultimate Accessories, Inc. in Apache Junction, Arizona. Any business dealings with David Terrill involving any companies in which he claims to be associated with Ultimate Accessories, Inc. are invalid. Anybody having dealings with David Terrill are encouraged to contact Ultimate Accessories to continue with those business projects. Since 1999 the Terrill’s have been sued five times in Maricopa County Civil Court and lost four of the five cases (the fifth case is still pending.) I have contacted several of the plaintiffs in these cases and asked them what they thought of David and Hillary Terrill. They all responded the same, “They’re crooks.” (See attachments for direct links with Maricopa County and lawsuits involving David and Hillary Terrill.) All of the plaintiffs invested money with David and Hillary and lost it all. In my case, I was associated with David Terrill for less than one year. So far that decision has cost me over $3,250.00, of which I will probably never recover one cent. Another business associate of ours has given Mr. Terrill $9,000. He too will also probably never recover any money. One of the judgments against David & Hillary Terrill in Maricopa County Superior court was in excess of $230,000.00. Although the money was awarded, David and Hilary Terrill have yet to reimburse the Plaintiffs a single dollar. David Terrill claims that he is the owner of a corporation named Nighthawk Transportation in Chandler, Arizona. He says the company is a transportation brokerage firm that arranges for products to be picked up and delivered world-wide and does millions of dollars in business every year. Nighthawk Transportation does not exist according to Arizona Corporation Commission. 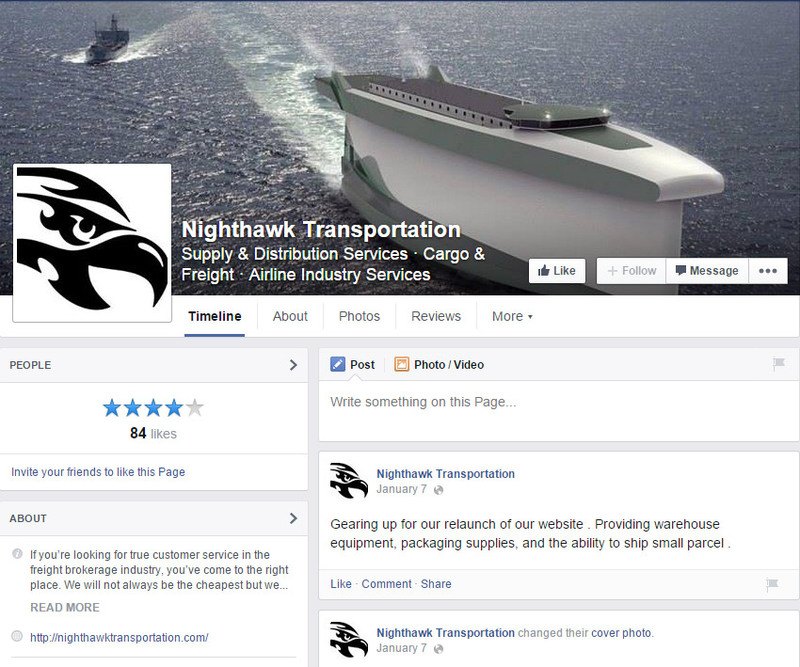 Google it and you will find an old Facebook page but the website for Nighthawk Transportation has been cancelled. Research reveals that Nighthawk Transportation’s domain name was obtained in August, 2013. Their Facebook page was started in September 2013. 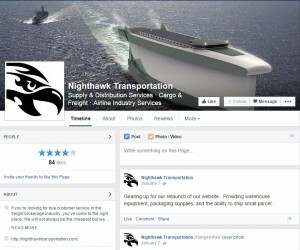 Though David and Hilary Terrill claim Nighthawk Transportation is in the process of being sold for millions of dollars, their website has been pulled from the internet and the last post on the Nighthawk Transportation Facebook page was in January 2014, only five months later after it all began. The Terrill’s appear to be con artists of the lowest order. They associate themselves with companies and/or individuals, make promises of great profits and then take money for these promises and never produce any profits or have been able to return the original investments. They use their claim of being soon-to-be millionaires to lure their victims into giving them monies for business related projects/investments that are not followed through with. Be extremely careful in dealing with this scum!